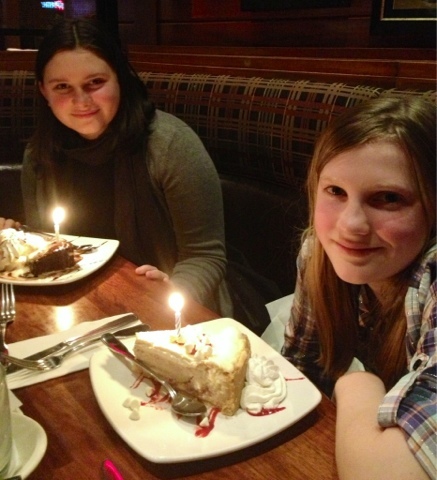 We have celebrated our daughters December birthdays, continuously aware of our blessings. These past days were filled with big hugs, 'I love you's' and prayers for those that ache for their children. There've been times when I've said, 'I wish we could live in a happy, little bubble.' That feeling is really strong right now.